Sue Benner’s “Walking Through Time” exhibition opens tonight at The ArtQuilt Gallery-NYC, with a reception from 6 to 8 pm. Sue’s work often reflects her training in bio-medicine, but her range is such that it confounds easy definition. 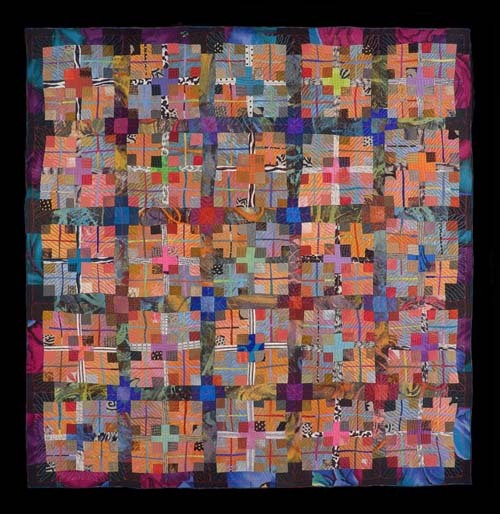 For examples of her work, visit www.artquiltgallerynyc.com or www.suebenner.com.